One Shoe continues to grow! We’ve welcomed three new colleagues. 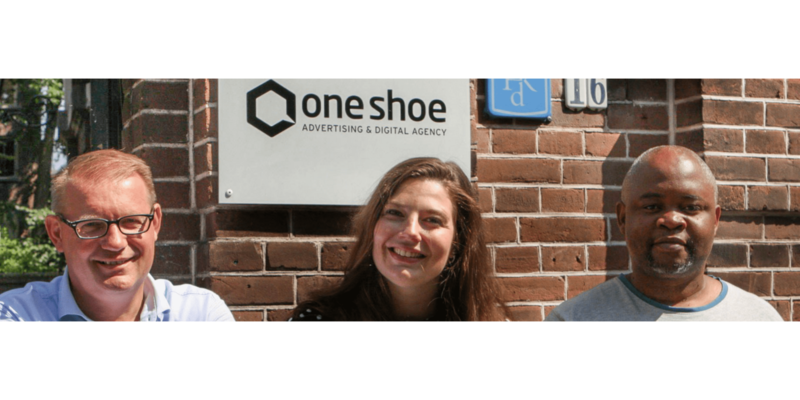 One Shoe is a creative & digital agency and under one roof we combine strategy, ux, creation, advertising and development. Jeroen van Arkel strengthens our team as project manager digital. He has been working in the Internet / ICT sector since 1994 and has years of experience in the field of architecture, project management and operational management. He also has experience with various process methods including Scrum / Agile, DevOps, ASL ITIL and Prince2. Prior to his arrival at One Shoe, Jeroen held various management positions at Yacht and worked at Brocacef, DigitasLBI Netherlands and Mirabeau.